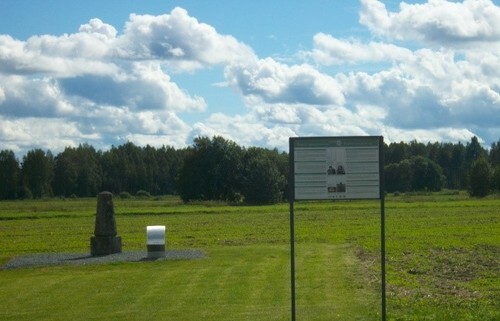 In Estonia, the work for the nomination of the Struve Geodetic Arc on the UNESCO World Heritage List has mainly been done by Estonian Land Board (The Land Board is a national competency centre in land related matters and the biggest producer, manager and distributor of spatial data as well as provider of spatial data services). 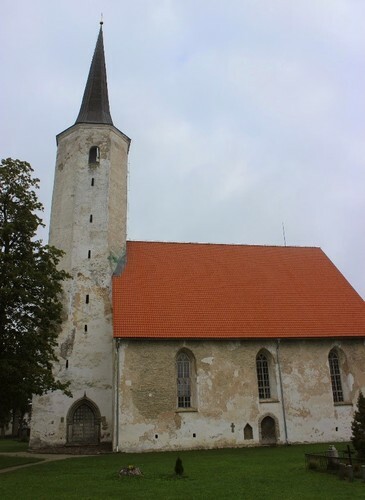 The Estonian National Heritage Board is responsible for heritages issues in national level. Estonian National Commission for UNESCO serves as a coordinative unit between UNESCO and Estonian organisations, institutions as well as private persons related to the work of UNESCO. 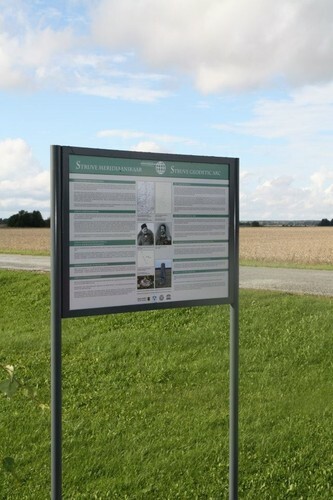 The Land Board is a national representative of Republic of Estonia in the Struve Geodetic Arc Coordinating Committee. 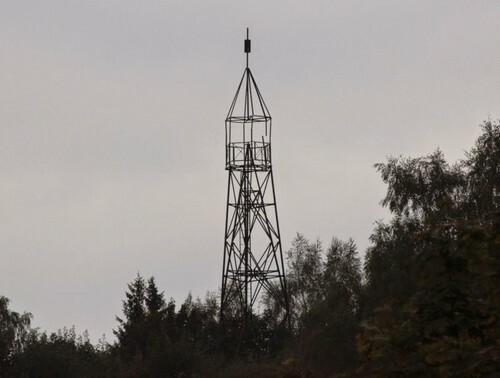 In Estonia altogether 22 points were measured, of which 3 are still preserved and included in the World Heritage List of the Struve Geodetic Arc: Tartu Observatory and the endpoints of Simuna-Võivere baseline. 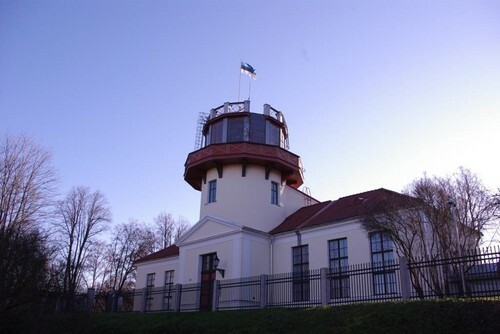 The Tartu Observatory was founded in 1810, and this point served as the origin for Struve’s all observations relating to the Arc. 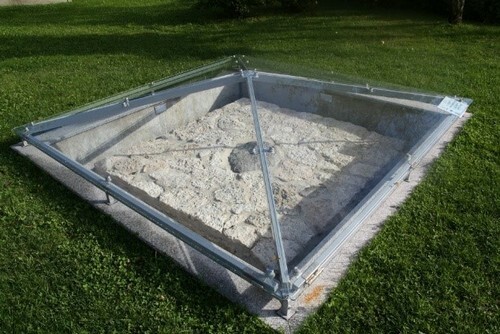 Struve used a point under the centre of the observatory’s cupola, which had not been preserved. 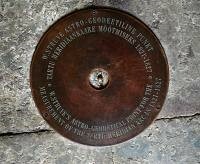 During the restoration of the Tartu Observatory also the point was restored and monumented in 2002 with a 12 mm bronze marker and surrounding inscription bedded in the floor. 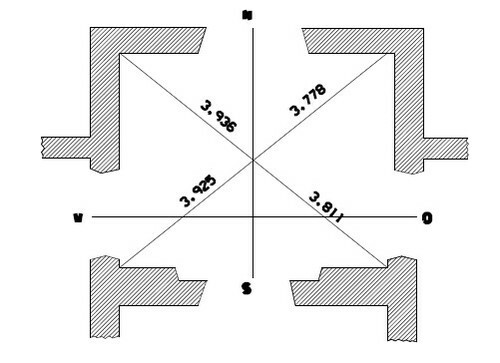 Struve’s sketches and observation data were used for that purpose. 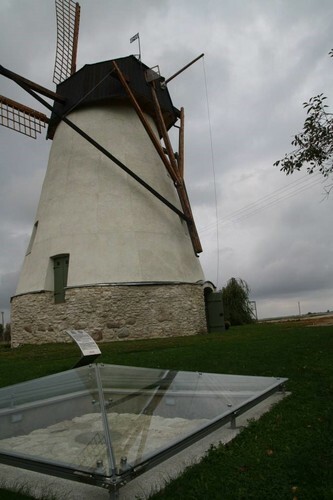 Local community of Väike-Maarja Parish together with the Estonian Land Board, owners of Võivere Windmill real estate (where the Võivere point is situated) and the Association of Estonian Surveyors have originated the series of events named “Walk on the Struve Arc”, main event being held at the end of the August, which includes walking from the baseline’s endpont in Simuna to the baseline’s endpoint in Võivere (about 5 km), following the seminar on topics related to the geodesy and astronomy. There are no evidence of more remained Struve Geodetic Arc points in Estonia (except these inscribed in World Heritage list). 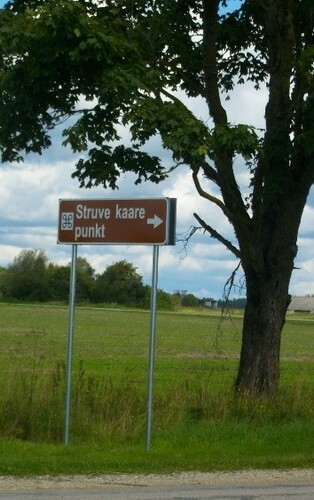 However, local community wants to commemoriate the Struve’s work and has marked some Struve Geodetic Arc Points. 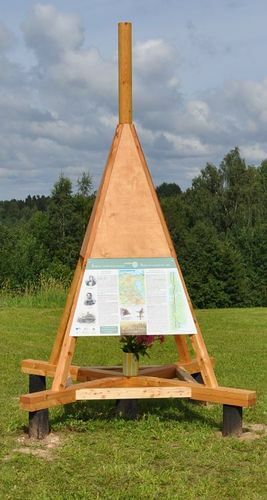 For example, Struve Geodetic Arc point location in Arula is marked with wooden pyramid and information board. 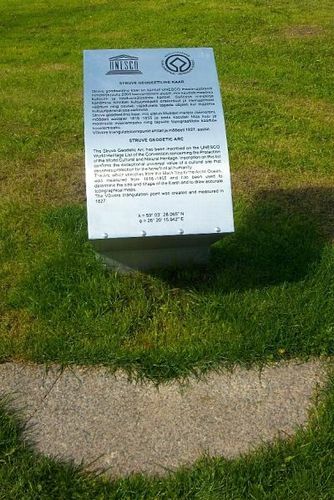 Struve Geodetic Arc point location in Hummuli is marked with information board. 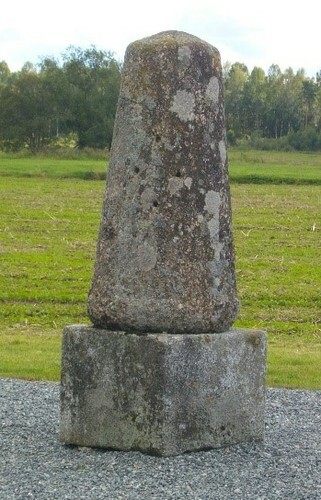 Struve Geodetic Arc point location in Varesmägi has still existing metal pyramid as a landmark. 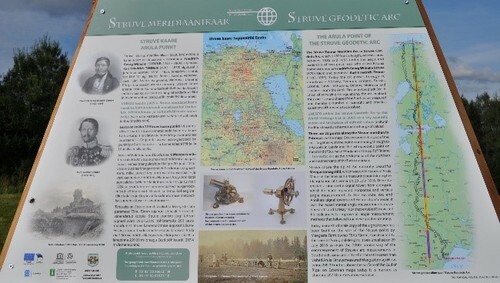 Struve Geodetic Arc point in Haljala church has marked with information board.